Tripcook Turkmenistan Travel Agency offers individual and group tours in Turkmenistan to visit its amazing capital Ashgabat, ancient cities Merv (Mary) and Kunya Urgench, and explore the unique culture and traditions of the Turkmen people. In order for your tour to Turkmenistan be more cost-effective, we designed itineraries that envisage an extension to adjoining countries of Central Asia: Uzbekistan, Kyrgyzstan, Kazakhstan, Tajikistan and Iran. This will help reduce your transportation costs and allow to see many different cultures in one trip. Our professional team of tour operators is awaiting your request to start developing a custom-made program for you. We can arrange visa support and Letter of Invitation (LOI) for foreign citizens willing to come to Turkmenistan and same for neigboring countries (via our reliable partners). From us you can get best flight connections to arrive in the region of Central Asia. We have a list of best hotels to meet any requirements: for travelers with budget needs we have smaller private hotels with excellent service. For bigger groups, leisure travelers and business people we offer larger and renown world chain hotels. Our agency provides full range of ground handling and transportation options, including autos with experienced drivers, airport transfers, city excursions and inter-city travels. Our tour guides are available in two modes: individual guides for each city or location, or through guides to accompany you during your entire program. Contact us now to get a prompt reply and attention to every detail of your journey. We will propose the best service provider and price, and will prepare a proposal/quotation that best serves your desires. 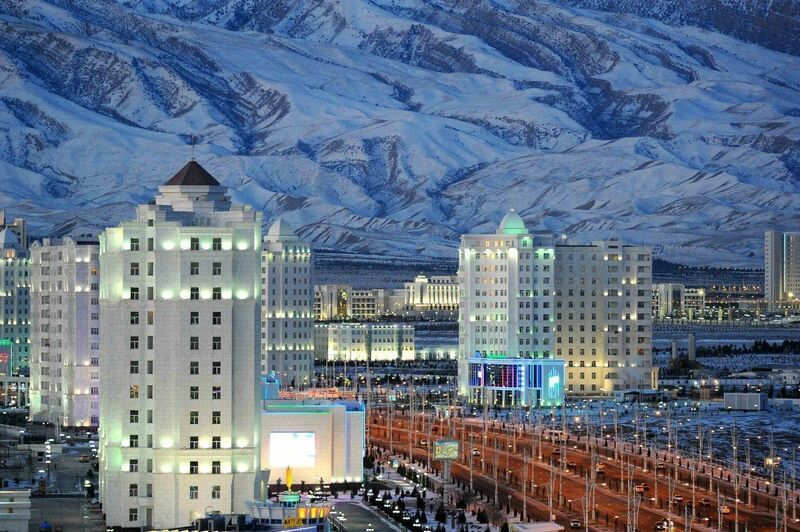 Choosing the right travel agent for Turkmenistan will solve many problems you may face when you prepare for a trip to this country and/or other countries of Central Asia.The travel agency will help you arrange the visa, air transportation, and find best travel professionals locally. Are you a travel company in Turkmenistan?